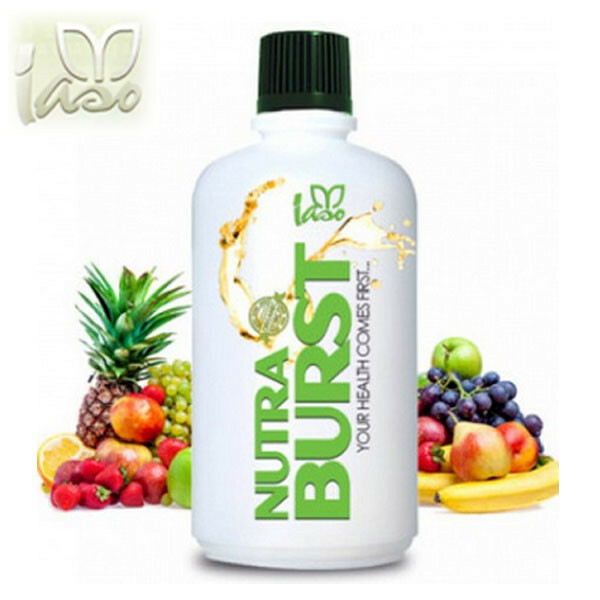 If you’re here, you were searching for some of the benefits of the TLC (Total Life Changes) Iaso Nutraburst liquid vitamin supplement, correct? Okay great, I’m about to share a few of them with you! Now, I previously shared my own review of this product.